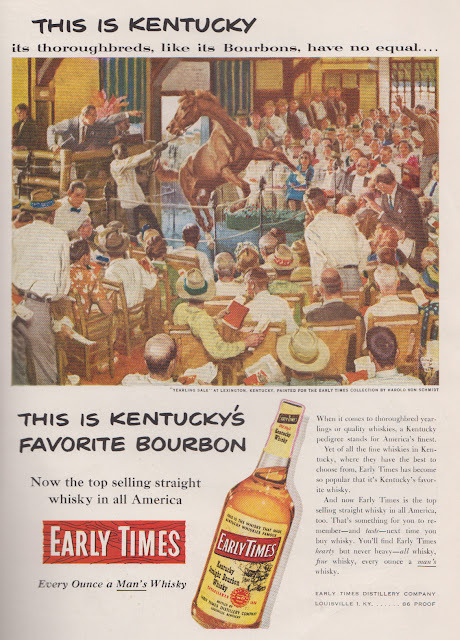 My general rule for ads is to never bother with any ads younger than I am. As the years pass this becomes a sad and increasingly restrictive rule. Today, however, we revisit the year 1983 and Starlog magazine, a publication devoted to computers, video games and scifi. 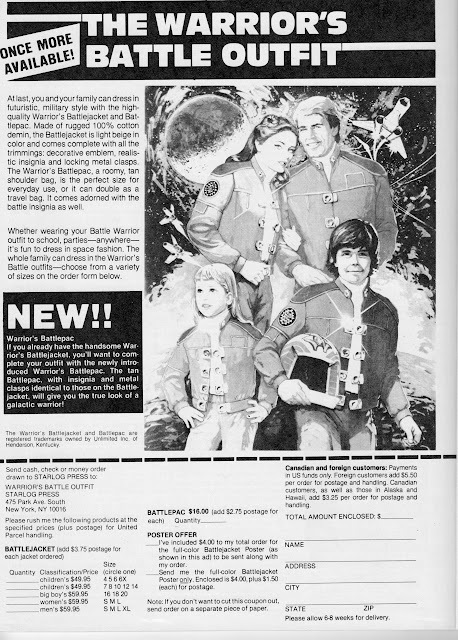 Let’s skip over the silliness of David Hassellhoff and the Knight 2000, Jon Pertwee’s return to Doctor Who and other random drivel so that we can focus on the best part: The Adverts! 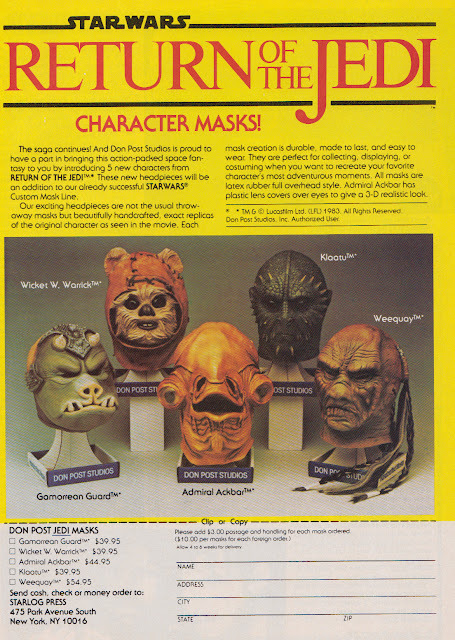 I don’t know about you but I’d give… practically nothing for a Admiral Ackbar full-face latex mask. It’s surprising to me that the instructions specify that customers should send cash in the mail. Also, one wonders how many of these remain Mint-In-Box even today waiting for some lucky kid to crack them open and wear them around the yard… before getting beaten up by a few neighborhood bullies with poor appreciation for nerdy pursuits like “recreating your favorite character’s most adventurous moments” as the text says. 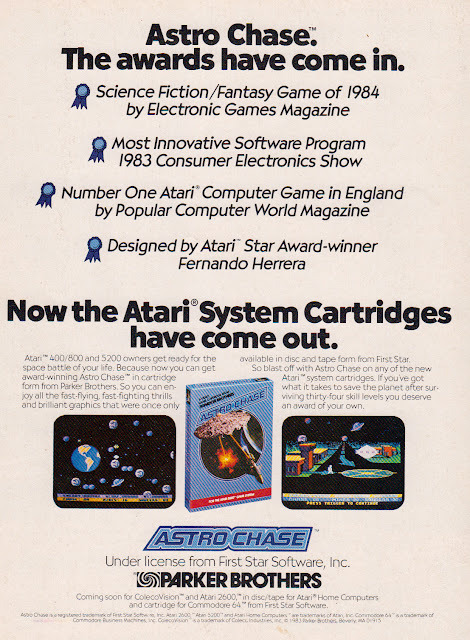 And no 80’s magazine ad would be complete without mention of the Atari game system. Greetings! As a possibly permanent change of pace, I’ve decided to take a single issue of a periodical of the dim and misty past and have at it all in one go. Today’s lucky target of nostalgia is the September 27th 1954 edition of Sports Illustrated. That was the first year for this noble magazine veteran and this was lucky issue #7. Let’s dive in and look at the interesting part, the adverts, and ignore all that pesky content about sports! It’s easy in today’s bare-headed culture to forget that 50 years ago hats were pretty damn important and a part of every smart-looking young man’s wardrobe. 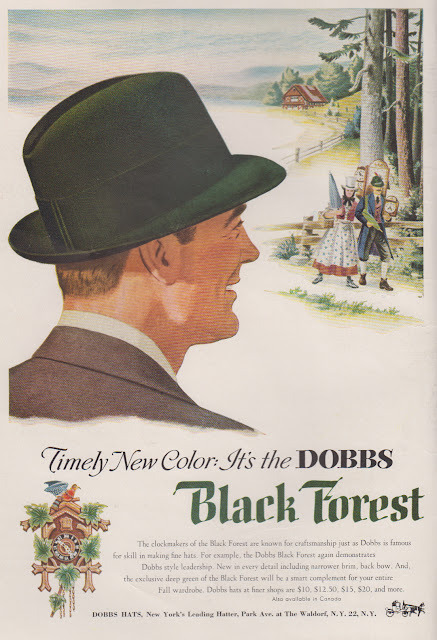 This smart green Black Forest hat has a band as wide as a weasel’s face. 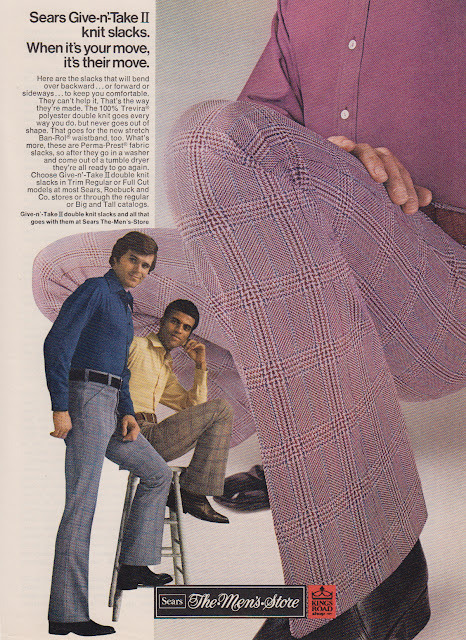 No doubt that was the height of fashion at the time. These suckers top out at $20 in 1954. Accounting for inflation that’s a $150 hat! That’s one salty weasel-band hat! This ad admonishes us to ask for genuine G.E. tubes the next time we have our televisions repaired. 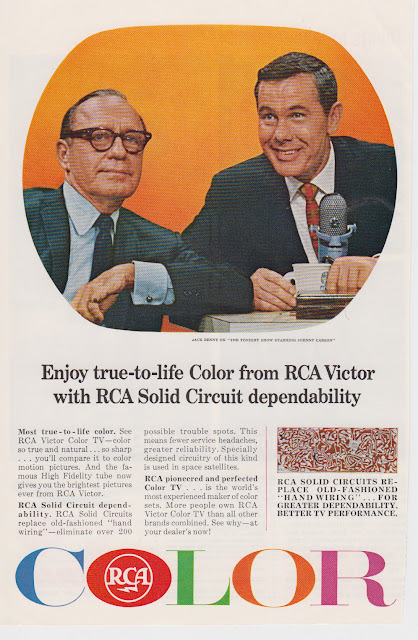 Do they even HAVE TV repairmen anymore? Regardless, if they do then I hope they use G.E. tubes. They really put a wallop in your tired TV picture. When’s the last time you walloped something? 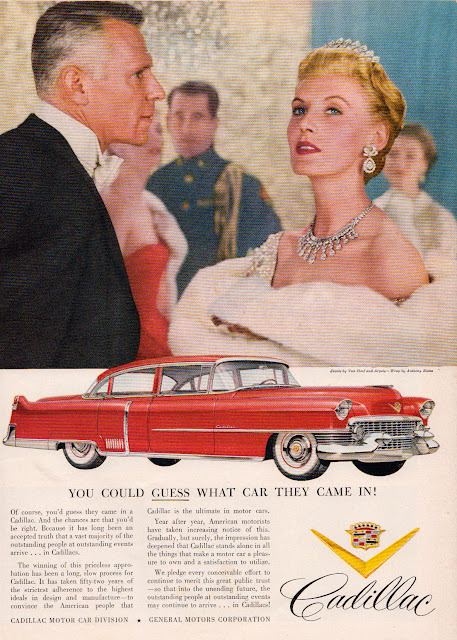 These people are obviously of the monied class so of course they arrived at this fancy dinner in a Cadillac. You’d have to have a lot of money to drive a car the size of a commercial fishing vessel. Bubba-Gump’s shrimpin’ boat was smaller than this car. Her jewels by Van Cleef and Arpela. Wrap by Anthony Biotta. Car by Cadillac. All 22 feet of it. Old Spice – For Men. As if you had to make THAT clear. 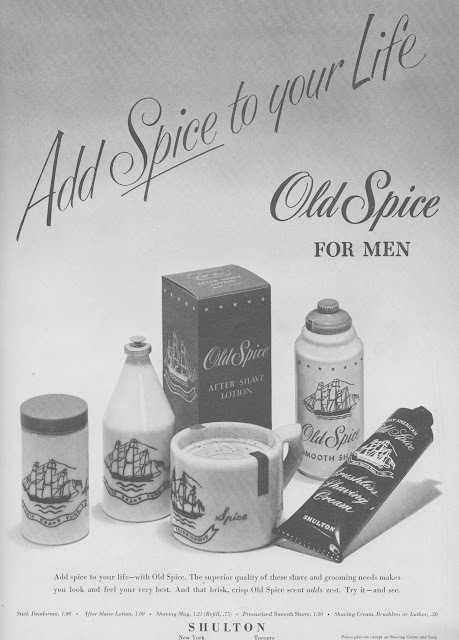 Any woman who would consider wearing Old Spice probably drives a shrimpin’ boat and gives not a whit of a care about how she smells. 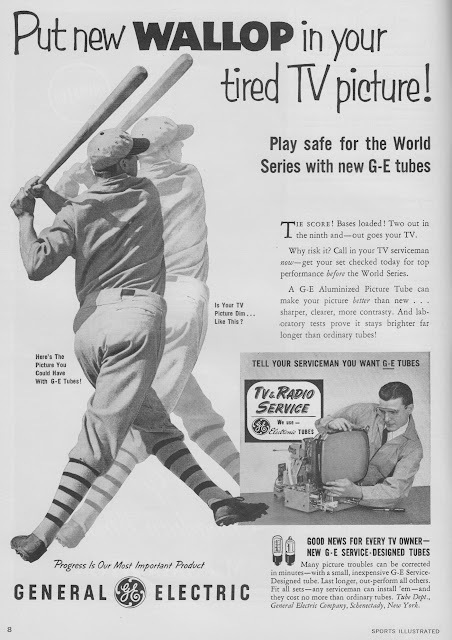 And that’s what advertising was like in 1954. Anybody wanting a 1954 copy of SI can have it at cost now that I’m done with it. Today’s advert isn’t so much about the product as it is the people selling it. As an aficionado of all things archaic, for me Benny was the icon of an a full half-century of entertainment. While never the most politically correct nor a friend to those who appreciated the violin, Benny was telling the same jokes you laugh at today back in the 1920s. To me Carson was always a much dimmer light in the world of entertainment but he’s OK here too. Switching gears a bit, I’d like some feedback and opinions here. There seems to be a fair amount of interest in this blog and for that I thank you. You’re all appreciated and welcomed. I would like to hear your thoughts on the general selection for ads. Anything you want more of or less of? More content and analysis or less blather? Prefer a certain genre of products? I’ve been withholding dozens of automotive ads on the principal that it’s fairly redundant and dull. Is it? Anyway, all thoughts appreciated. Help me steer this thing! 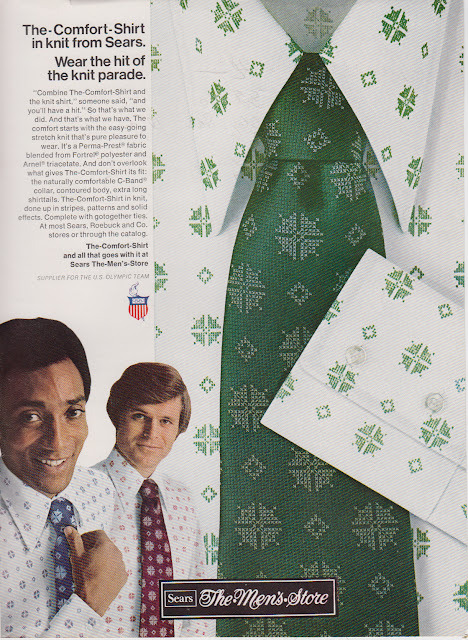 It’s almost too easy to take pot-shots at seventy’s fashions but I’ll do it anyway. 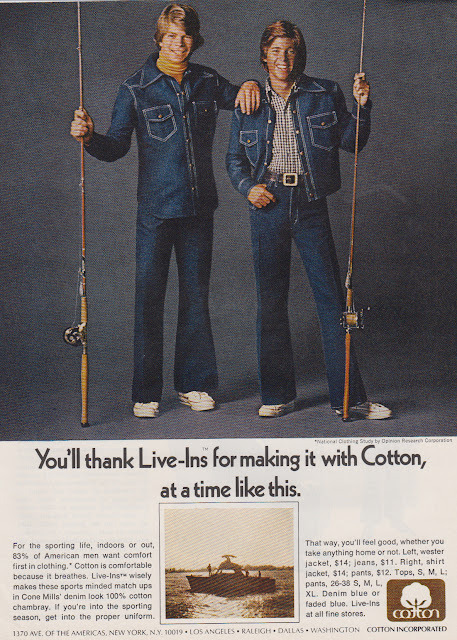 Imagine, if you will, a world in which it’s cool to wear all-denim outfits. Is this what you imagined? One one hand, I regret that male fashions have become so drab and plastic. On the other hand, I can’t help but think that if THIS is what male self-expression in the area of fashion looks like then maybe we’re better off being drab? And who approved these color choices? 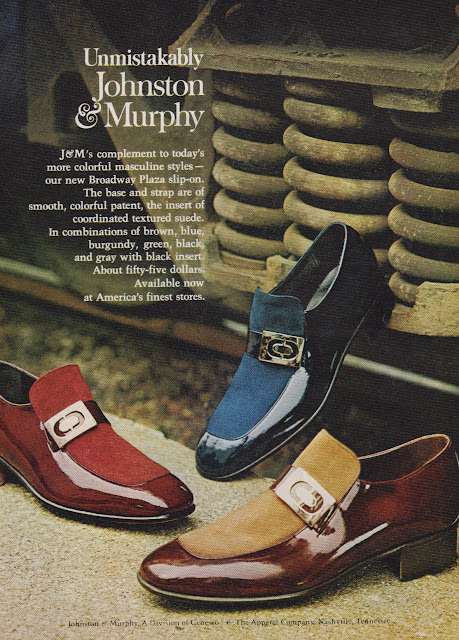 And the shoes are to die for. Or… well, at least you’ll want to die. It’s hard to believe that in some of our lifetimes a typewriter was considered a great college study aid. It’s to tiny it can fit easily on the lap of that girl in that little tiny skirt! 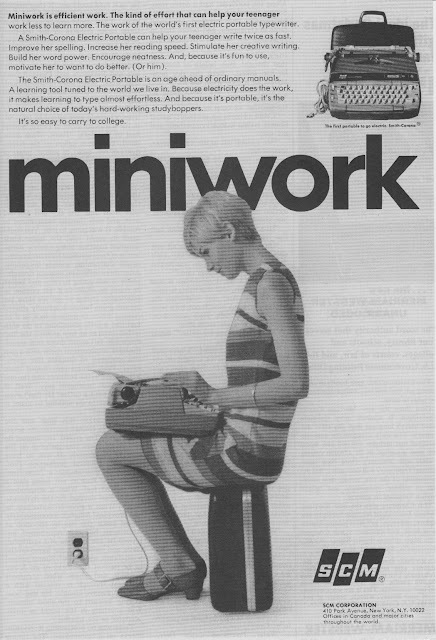 Truth be told though, I recall with great clarify getting a typewriter as a child. I was determined to retype the entire encyclopedia. To this day I know far too much about Aardvarks, Aardwolves and Acacia. That was 1970-something and when electrics came around it quite an improvement even for us young “studyboppers” as the ad so eloquently calls them. 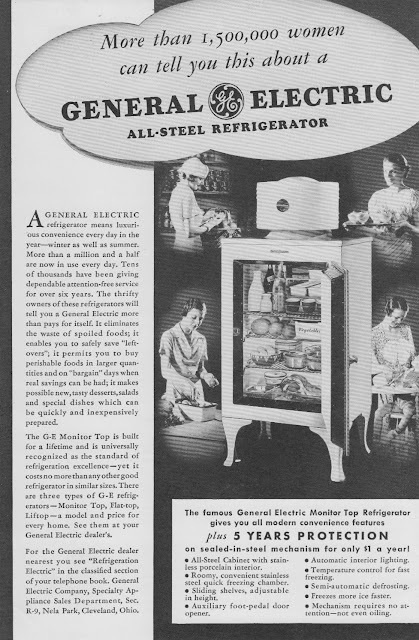 The year is 1934 and based on the text of this ad, a refrigerator is a luxury that some people just haven’t quite gotten around to appreciating yet. “Luxurious convenience every day in the year” the ad promises and now you can safely save leftovers. It even has a foot-pedal door opener, automatic interior lighting and semi-automatic defrosting. You can’t beat that! I have to say, those women look PRETTY happy. Maybe we should all buy our wives refrigerators! ’tis true, Rocky Horror didn’t just make it up. In seven short days Charles Atlas (or Angelo Siciliano to his friends) can make you a new man with his “Dynamic Tension” workout system. Everything I needed to know about exercise I learned from musical theatre.